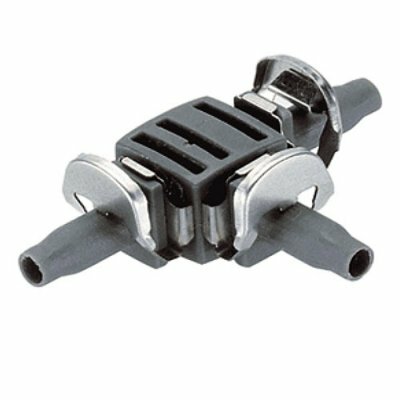 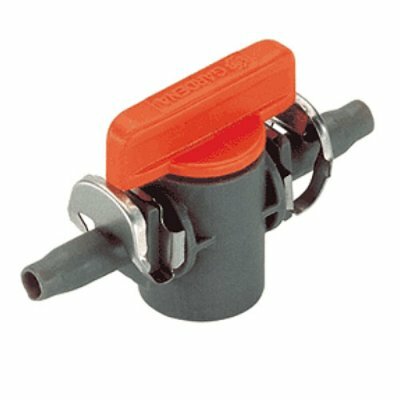 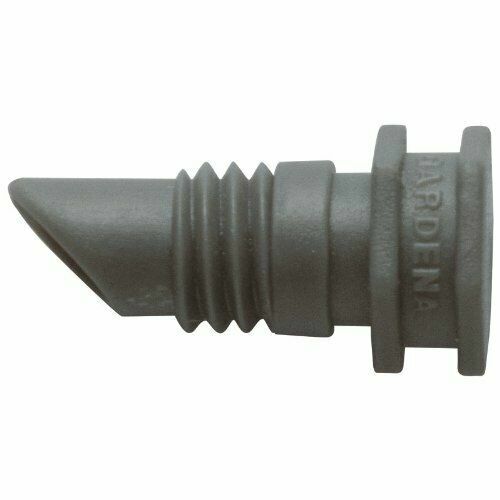 Gardena Pipe Pegs 4.6mm The GARDENA Pipe Pegs guide and safely secure the Supply Pipe of GARDENA Micro-Drip-Systems in the ground. 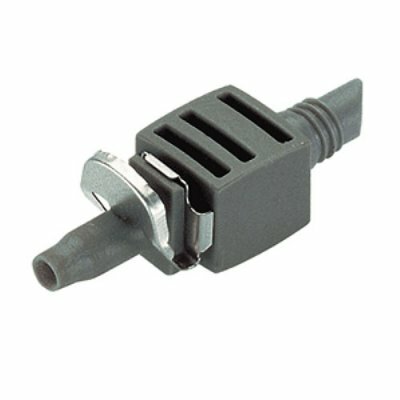 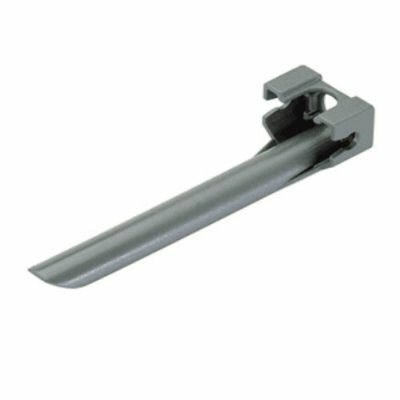 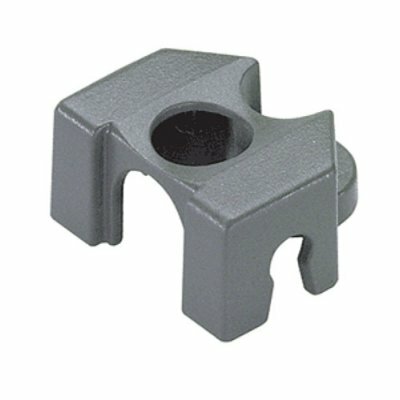 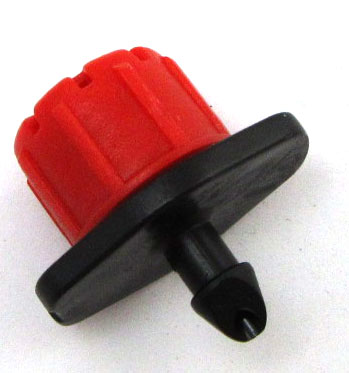 The Pipe Pegs are also ideally suited for securing drip heads for watering potted plants. 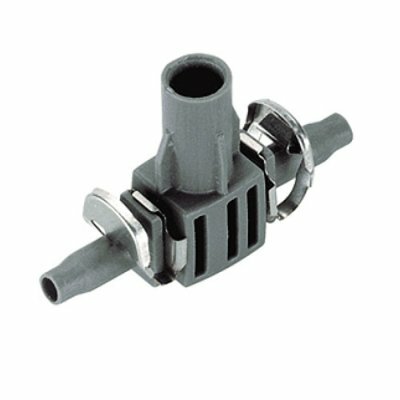 10 Pipe Pegs are included. 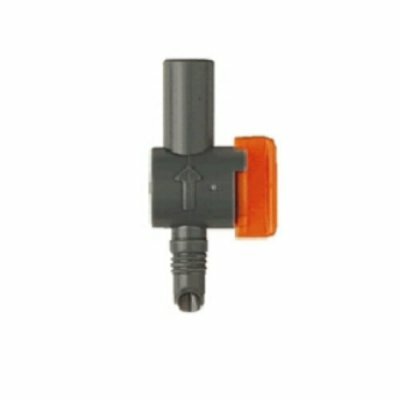 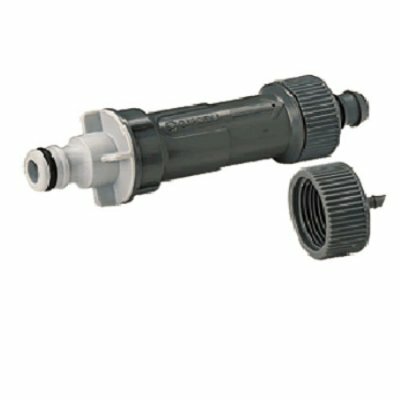 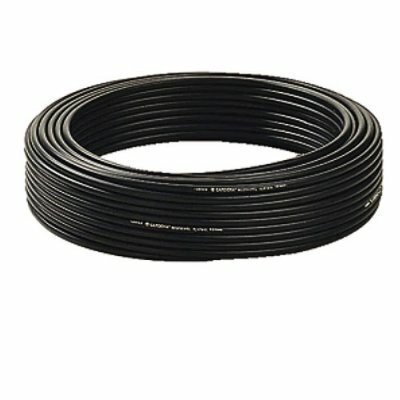 Gardena Plug 4.6mm The GARDENA Plug as part of the GARDENA Micro-Drip-System seals the hole in the Connecting Pipe or seals off the Supply Pipe. 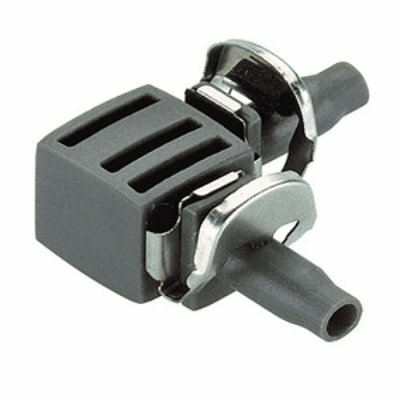 Ten pieces are included.